Rarely do I get the opportunity to recommend a fellow retired career military veteran to the Arizona state legislature. Retired Army First Sergeant Walter Blackman served our nation on active duty for 23 years with distinction. I am honored to support this America-loving solid conservative to help him serve his nation again. My husband and I have come to know Walt closely. His combat experience and leadership of tank troops places him in a class of his own. One thing about tankers, when they get the mission, they finish it with lightning speed. Walt Blackman led troops of more than 150 soldiers in life and death situations. I know Walt and his family personally and can testify they are the real deal. Walt listens to the concerns of voters and provides conservative solutions, not government solutions. 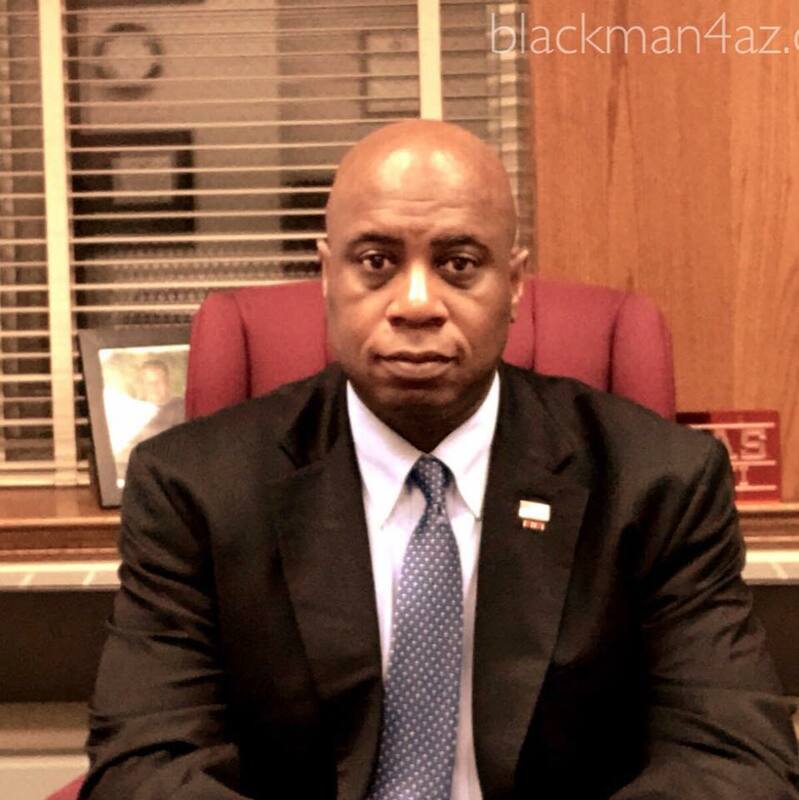 I’m confident that Walt Blackman will stand up for every person in Arizona, because he knows what it looks like when governments go too far. He saw it in his seven deployments to Iraq, Kosovo, and Afghanistan. Walt truly believes what makes the United States exceptional is our reverence for the Constitution and its importance as the foundational pillar of this great republic. And along with that, he profoundly respects the rights of individual freedom and personal responsibility. He’s not afraid to be held accountable, which is a rare quality these days. Walt will ardently defend Pro-Life policies at every level and unceasingly strive to protect those who are least able to protect themselves, the unborn. And if you care about your 2nd Amendment rights, you will see Walt Blackman take point and lead to protect our gun rights. Please vote for retired First Sergeant Walt Blackman. And instead of casting two possible votes for State House, please cast just one vote for Blackman. That way, he gets more votes to win it.